When winter sets in my family craves comfort food. Whether it's creamy casseroles, stick to your rib stews or hearty soups we love them all. Nothing hits the spot on a cold day better than a big bowl of soup. 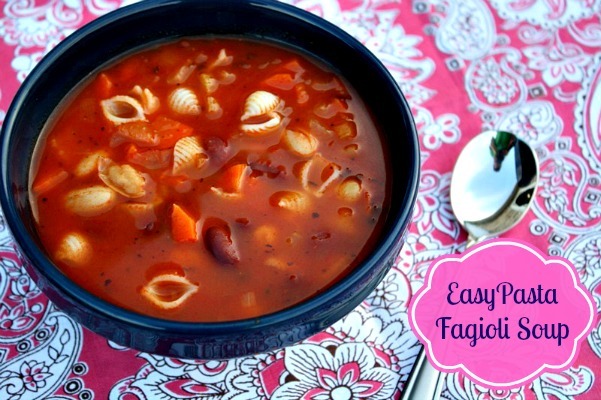 One of my favorite soups is this copy cat version of Olive Gardens Pasta Fagioli Soup. 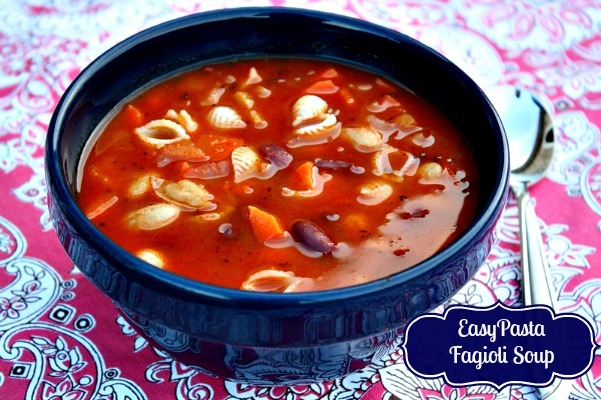 If you're not familiar with Pasta Fagioli it's a Italian style meatless soup with pasta and beans. I have seen this soup prepared with the addition of meat, but we prefer to stay traditional and enjoy it meatless. Anytime I head to Olive Garden I always choose either their pasta fagioli soup or the Chicken and Gnocchi Soup. It's such a hard decision, because I love them both. 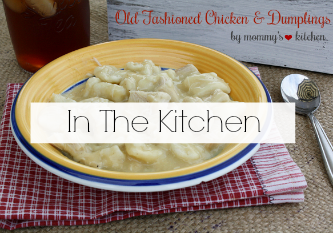 This easy recipe is prepared in the crock pot, but will taste like you spent hours making it on the stove. 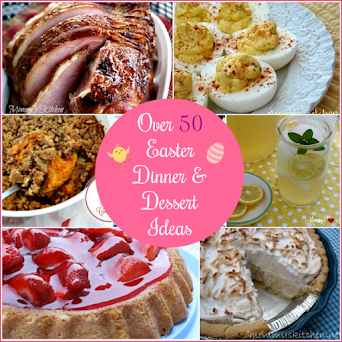 Don't you just love those kinds of recipes? To me this soup taste just like Olive Gardens and it only requires a few simple ingredients. Pair this soup with a salad and fluffy bread sticks to complete your meal. If you're looking for a great salad to serve along side this yummy soup you can try this copy cat version of Olive Gardens Salad and Salad Dressing I have posted on my blog. Do you have a favorite comfort food recipe that contains beans? If so then you can join in on the Bush’s Beans Winter Comfort Foods Recipe Exchange! From now, February 4th until February 11th 2013 you can join Aggies Kitchen and Real Mom Kitchen for a Virtual Recipe Exchange, where you can share a family favorite "Winter Comfort Food Recipe". All you have to do is upload your own winter comfort foods recipe that contains beans via the widget found on Aggie’s Kitchen and Real Mom Kitchen. 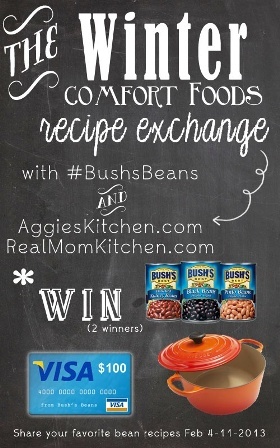 Include this Bush’s phrase (Join Aggie’s Kitchen and Real Mom Kitchen to share a family favorite Winter Comfort Food recipe for the Bush’s Beans Recipe Exchange) in your recipe post. 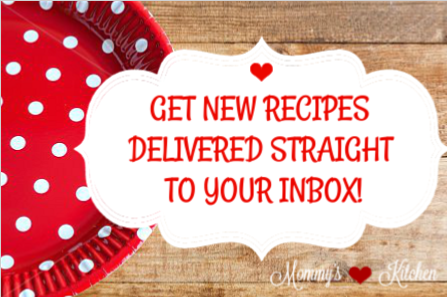 There is no restriction on the number of recipe entries readers can submit. Post a comment on Aggie or Laura’s Virtual Link-Up blog post letting them know you linked-up (this counts as your entry). You only need to add it to one site, because it will show up on both. 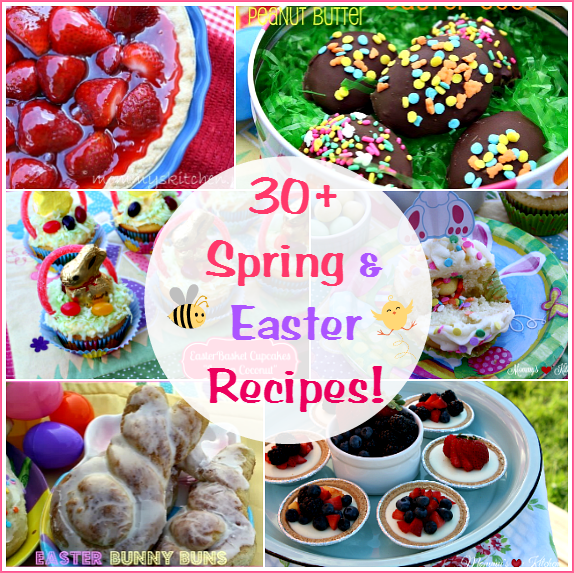 If you don't have a blog you can still enter by leaving your recipe in the comments section at one of their blogs (comments left on Mommy's Kitchen do not count). This soup is easy peasy to make. The only prep work required is sauteing the vegetables before adding everything into the crock pot. Heat olive oil in a small skillet. add onion, celery and carrots, saute for 2 minutes. In a 8 quart crock pot add marinara sauce, chicken broth, water, bay leaf, drained and rinsed beans, cooked vegetables, salt and pepper to taste. Cook on high for 3 - 4 hours. The last 30 minutes of cooking add the tiny shelled pasta. Cook an additional 30 minutes. Ladle into bowls and garnish with grated parmesan reggiano cheese. 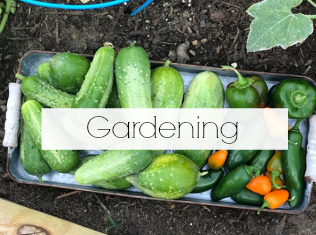 Disclosure: This post is sponsored by Bush Beans. All opinions stated above are entirely my own. 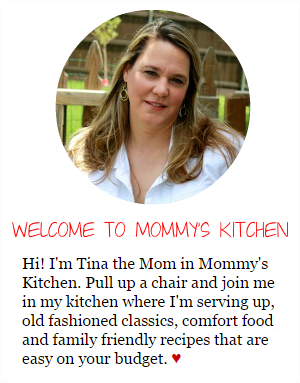 This sounds and looks fantastic, Tina! I pin this. It will be great for soup night. Pastafagiol...yum. This looks beautiful, thank you! This was delish!! We liked it so much we ate it two nights in a row with grill cheese sandwiches. Only change I made was adding 1 1/2 lbs ground beef and used Ditalini pasta. Definitely a keeper!! THANKS! Hi! Super delish! Does this freeze? Wow! This looks so great, I am drolling right now. Thank you for this recipe, I wanna try this so badly. Love crock pot soups! I think that because they simmer all day and develope a ton of flavor. I always use ditalini in mine. 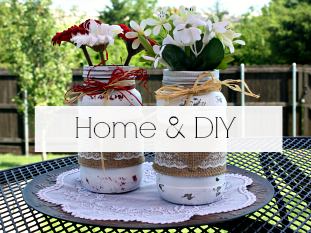 My family loves this and it's so easy to make.